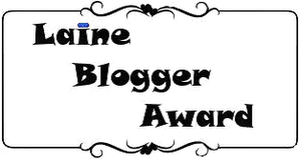 Giveaway dose: Laine Blogger Award. thanks for your comment on my blog, sure we can follow each other! great post honey, i really love this award! thank you for your beautiful giveaways!